From a basic CCTV installation to sophisticated high-end IP systems, CCTV has a major role to play in any integrated security system. It allows greater flexibility in the deployment of personnel, continual visual information and acts as a visible deterrent. - High picture quality with noise-free images that do not degrade over time. - Immediate access to information. Access to any recorded event on the hard drive is almost instantaneous. 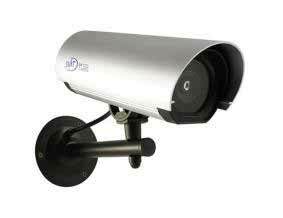 - Integration of other digital technologies such as multiplexing and video motion detection into a one box solution.